Foot Locker Canada is starting their Cyber Monday deals TODAY! When you spend $99 or more on select men’s, women’s, or kids’ shoes and/or clothing, by reputable brands such as Adidas, Nike, and Converse, you save 25% off plus get FREE shipping using the promo code CYBER25 at checkout. This offer ends on November 28th, 2017 and is valid online only. 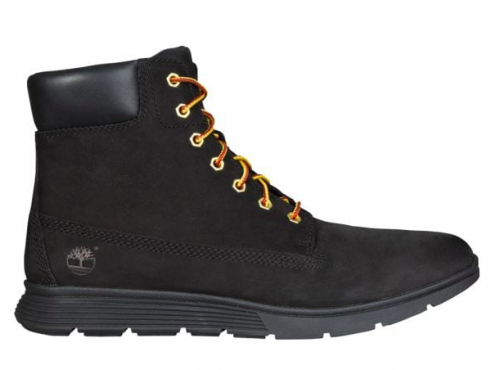 This Men’s Timberland Killington 6″ Nubuck is on sale for only $99.99. You can save 25% off and get FREE shipping when you use the promo code at checkout. That means, you pay only $74.99! You’re saving $85.00 from the original price of $159.99. Foot Locker Canada offers FREE shipping on orders of $49.99 or more. Click here to start shopping at Foot Locker Canada.